All funds raised will be paid directly to Stewart Area Historical Society for Restoration of the Historic Stewart Red Owl. 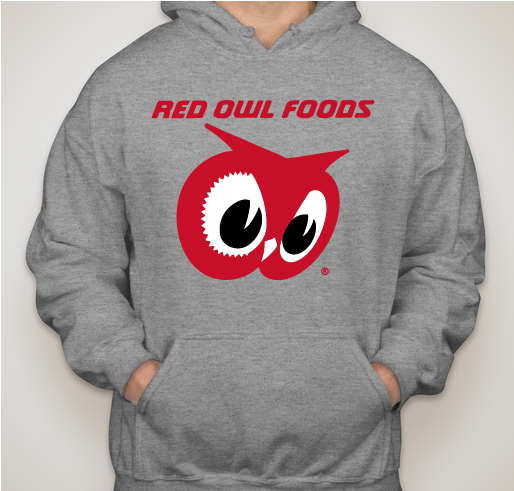 Help us restore the Stewart Red Owl with this authorized Red Owl apparel. In 1939 Bill Sunde was on his way to Atwater Minnesota to open his very own grocery store when his car broke down in the little town of Stewart. While his car was being repaired he walked around town to pass the time and saw a little building that was available for rent. He quickly decided that this was the perfect spot for his new store and on October 6th 1939 his Red Owl Agency Store opened for business. In March of 1979 Bill's wife Darothe sold his store to Larry and Virgene Roepke and for another 22 years Larry's Red Owl became the local gathering place in town. The Stewart Area Historical Society was formed in 2013 to acquire the building after its abandonment and restore it for use as a museum for our growing collection of Red Owl and Stewart artifacts and space for a community center to once again make the historic building the focal point of our community. Sadly years of abandonment have taken a toll on the building. 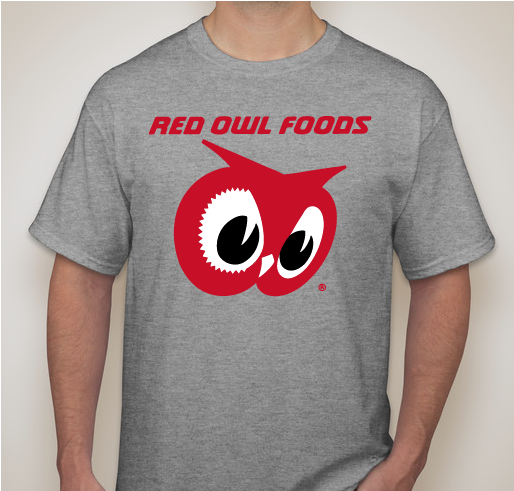 Your purchase and donations go towards helping us restore the Red Owl building and keep a part of the once mighty Red Owl chain of grocery stores and the town Stewart alive for future generations. 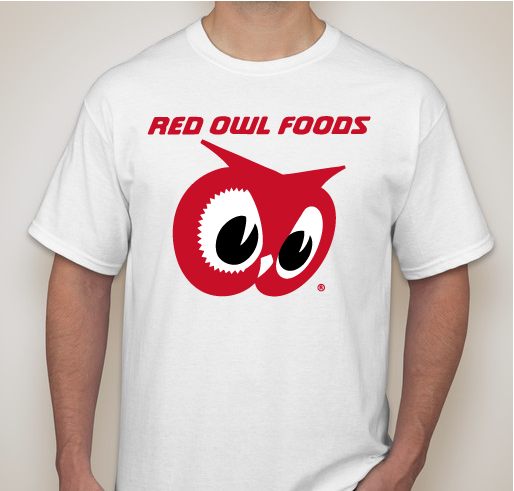 The Red Owl mark and logo are trademarks of SUPERVALU INC. and are being used with permission. The Stewart Area Historical Society is not affiliated , sponsored or endorsed by SUPERVALU INC.
Because STEWART! And RED OWL! You gotta love it. 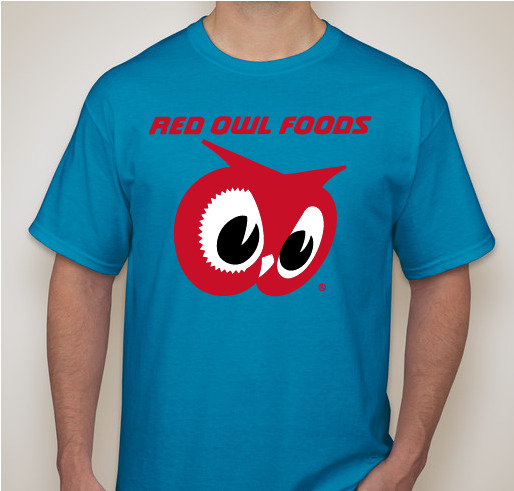 Because Red Owl and Minnesota are synonymous. 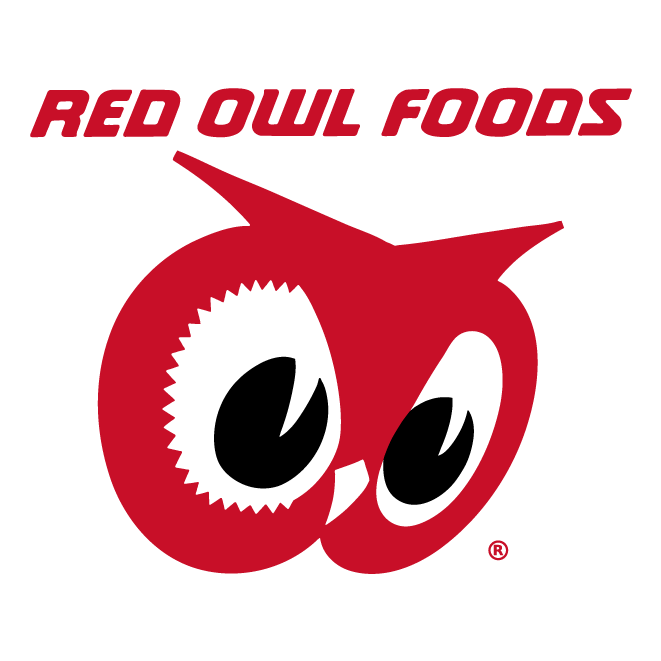 I worked at Red Owl when I was in college. 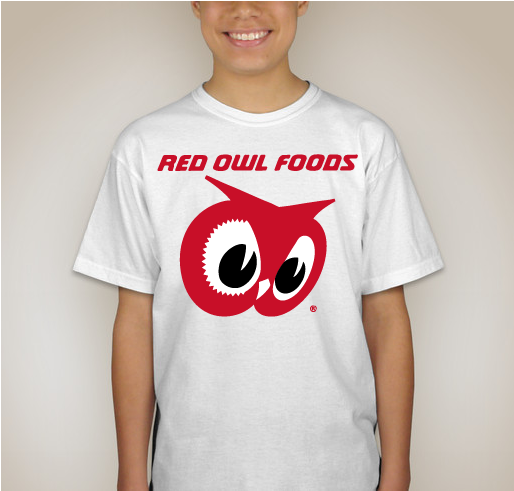 I worked at Red Owl. Share Why You Support "Stewart Red Owl Restoration"